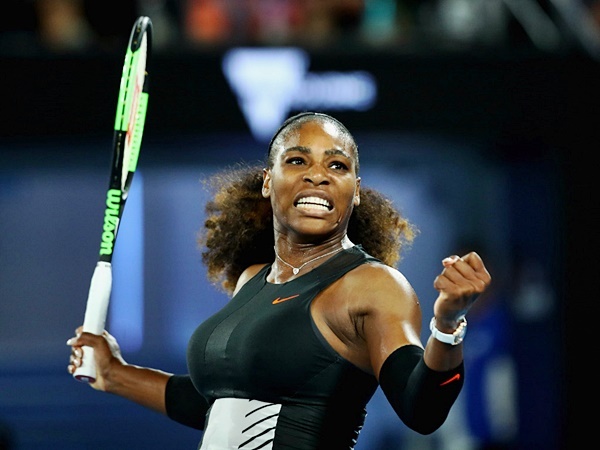 Serena Williams has won her 23rd Grand Slam title by winning the Australian Open by defeating Sister Venus Williams in two straights. Saturday’s title was Serena Williams’ 10th major championship won over the age of 30. By comparison, Steffi Graf won her final Grand Slam at age 29. The win also ensures that Serena Williams will retake her spot at the top of the WTA rankings. In 1998, two teenage tennis phenoms from Compton, Calif., met for the first time on the pro tour, in the second round at the Australian Open. Beads in their hair and braces on their teeth, the oft-talked about sisters stood ready to take the tennis world by storm. But few could have predicted the spectacular journey that lay ahead of Serena and Venus Williams, one that spanned nearly two decades and and brought them back to Melbourne, competing in their ninth Grand Slam final, with Serena cementing herself as the most decorated player, male or female, in the Open era by besting her older sister 6-4, 6-4. The enormity of the moment was not lost on either sister. 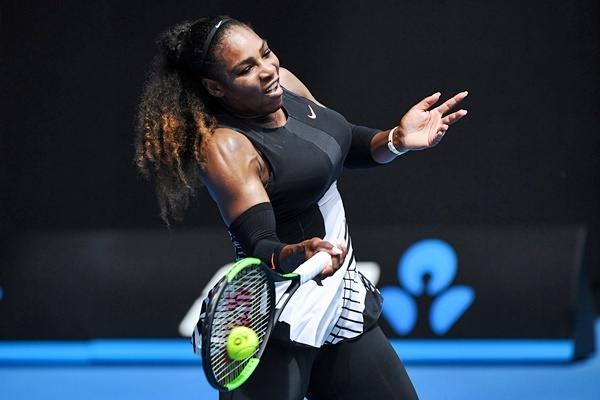 Saturday’s match opened with four consecutive breaks of serve as the duo worked out their respective nerves, Serena trying to capture her record-breaking title, and Venus attempting to raise a major trophy for the first time since 2008. It took until the fifth game for Serena Williams to find her groove in her serve and rally to win the opener 6-4. Venus Williams, coming off of a draining, come-from-behind, three-set win over CoCo Vandeweghe, held to open the second set and then fought back triple break point at 1-1 to keep herself within striking distance. In the seventh game, though, Serena Williams got the pivotal break to put herself closer to history. Still, Venus Williams conceded nothing to her little sister, fighting to hold at 3-5 and staying aggressive as Serena Williams tried to serve for the set. Eventually, the little sister pulled through to win her long-coveted 23rd major title.